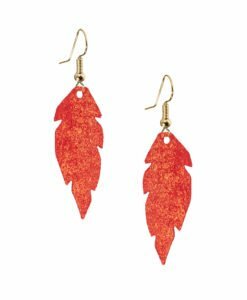 Viaminnet Petite Feathers -earrings are beautiful and tiny eye catchers. 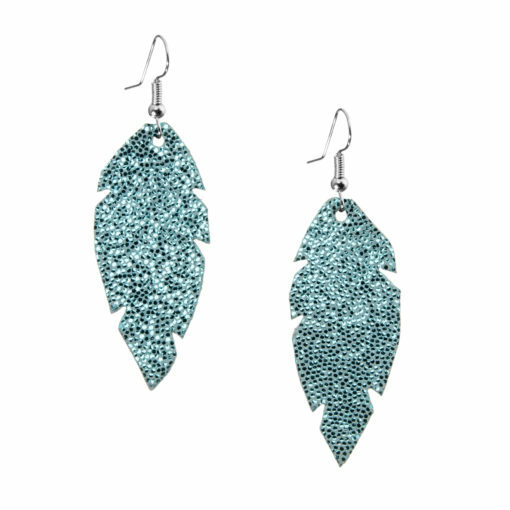 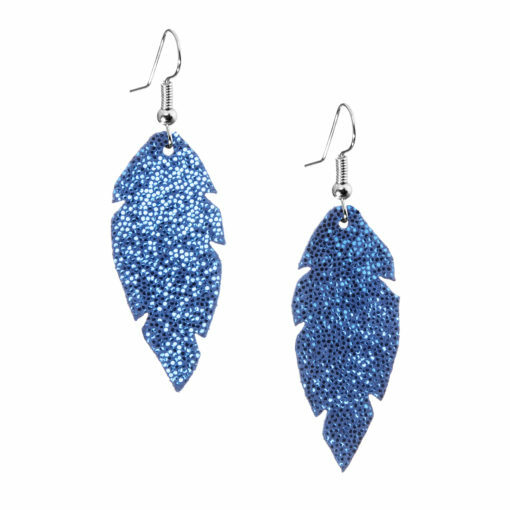 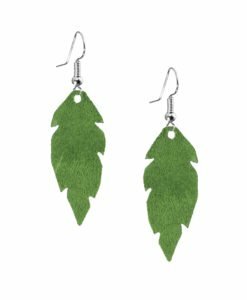 Because of the size and lightness these earrings are perfect for all ages. 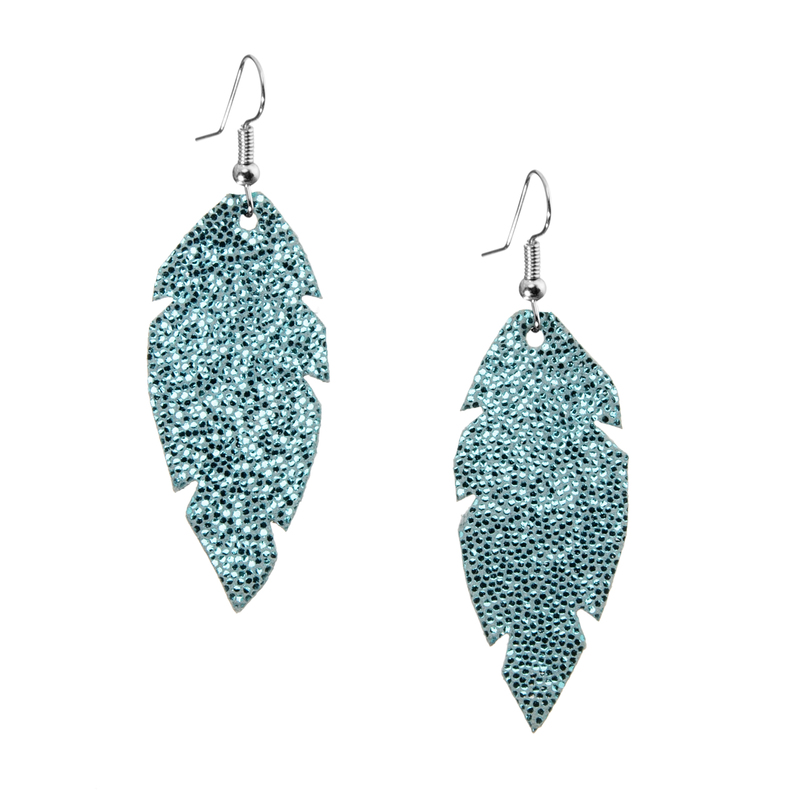 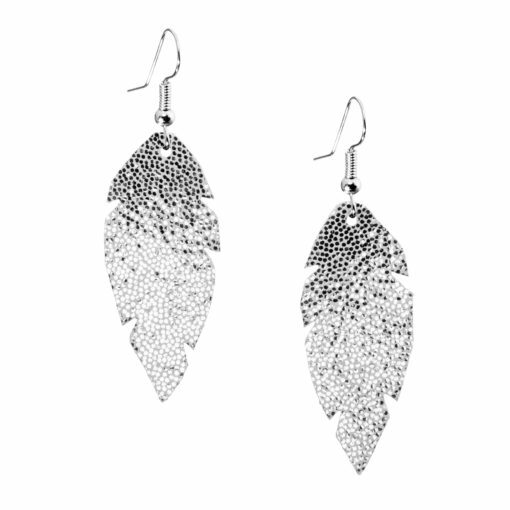 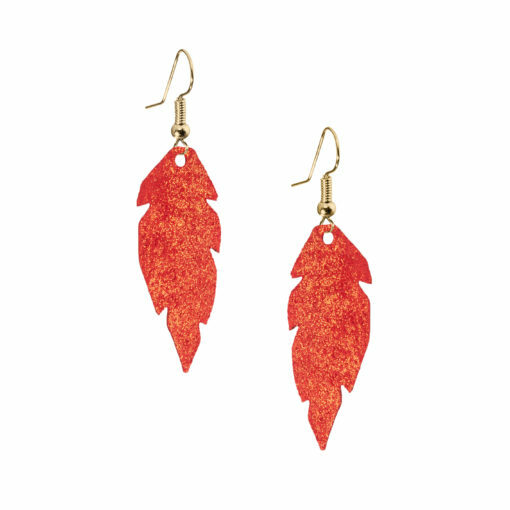 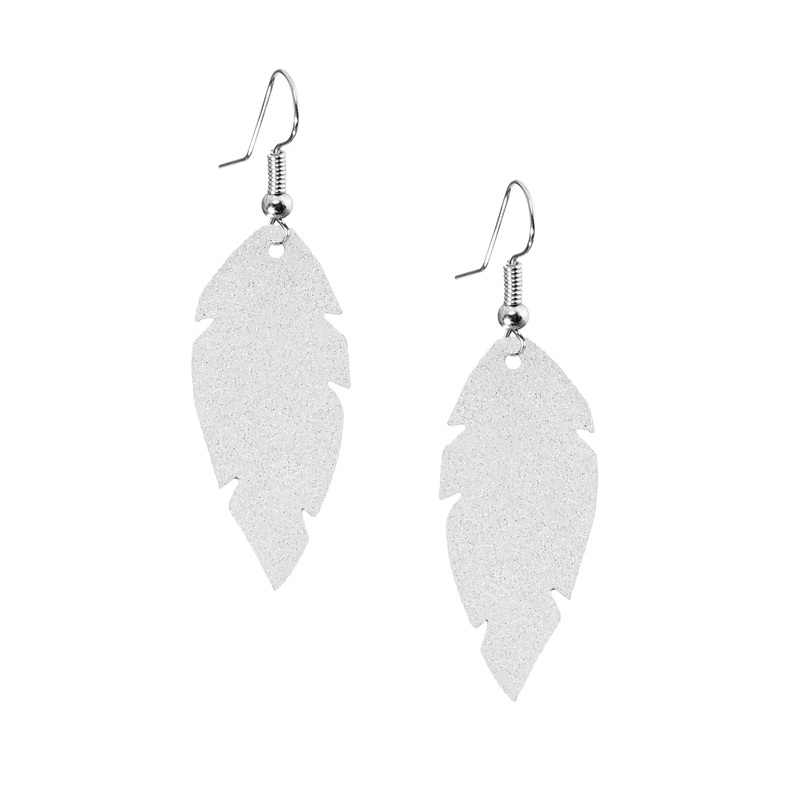 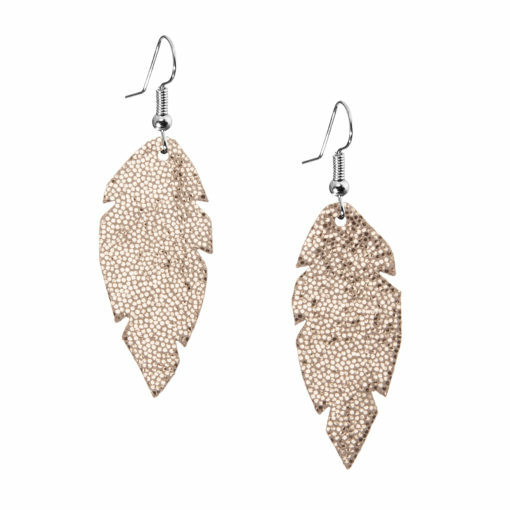 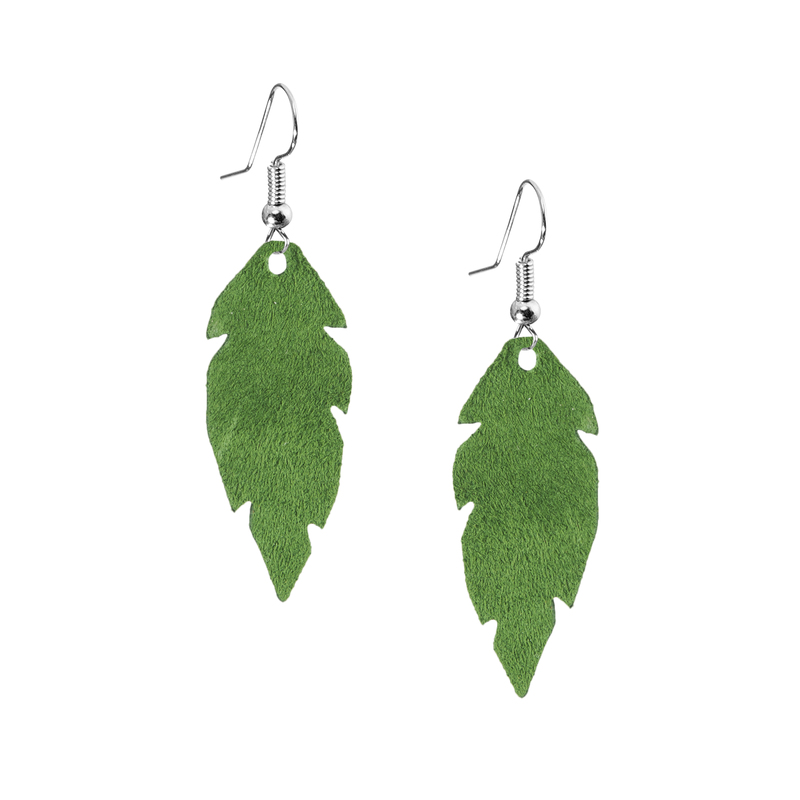 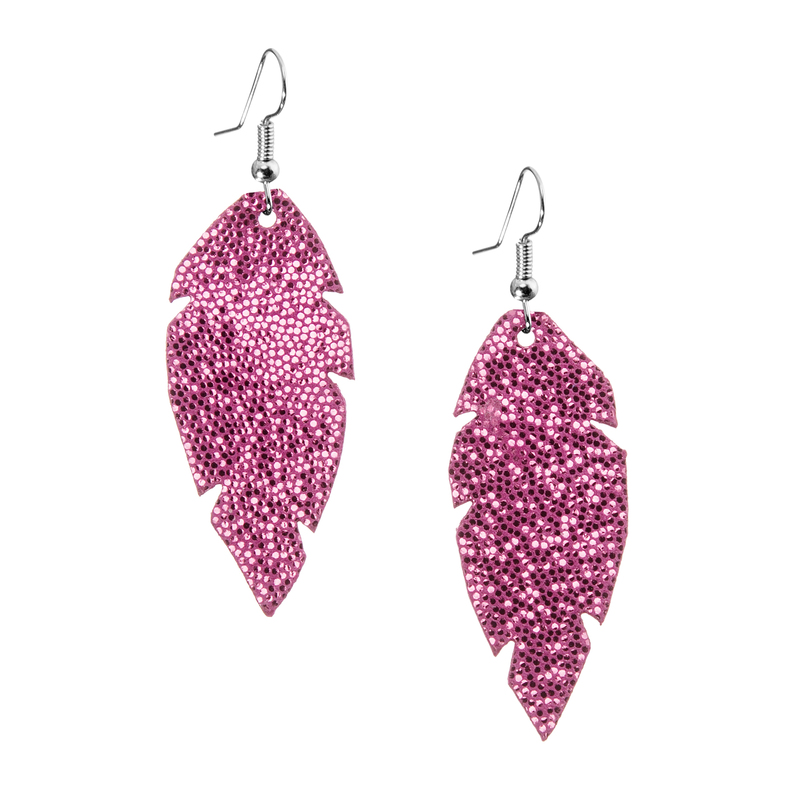 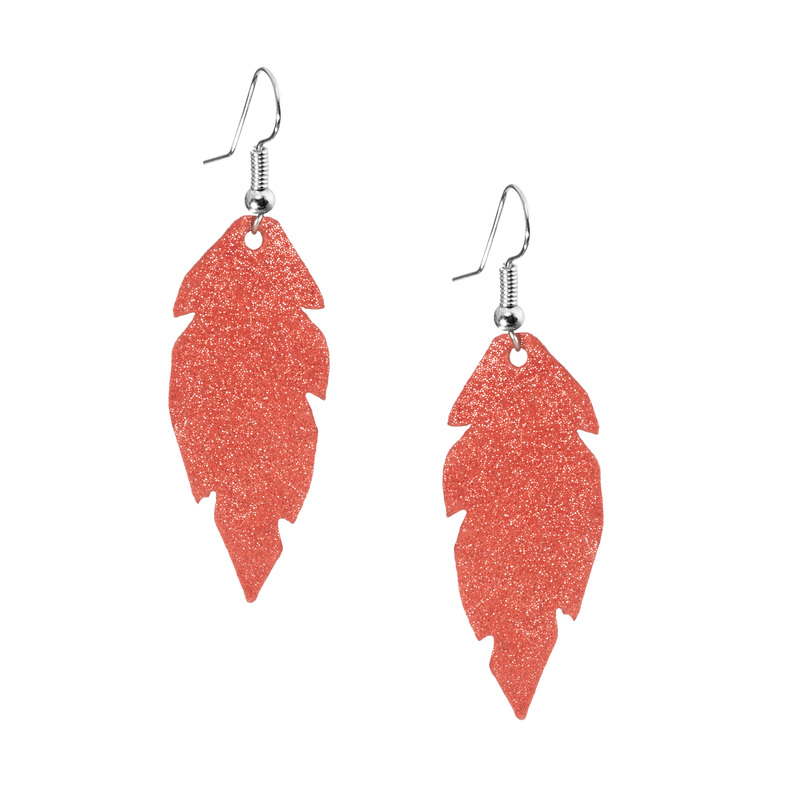 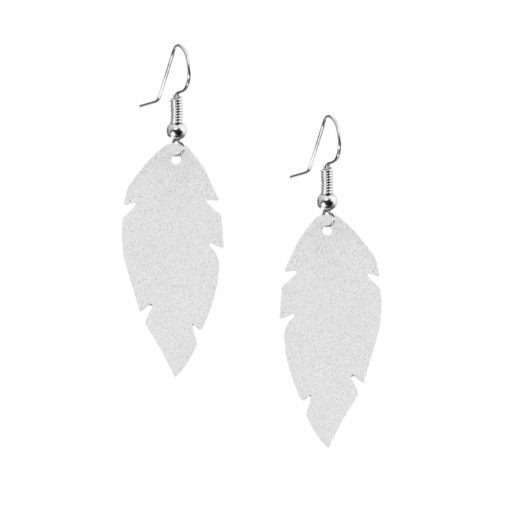 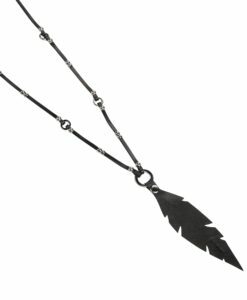 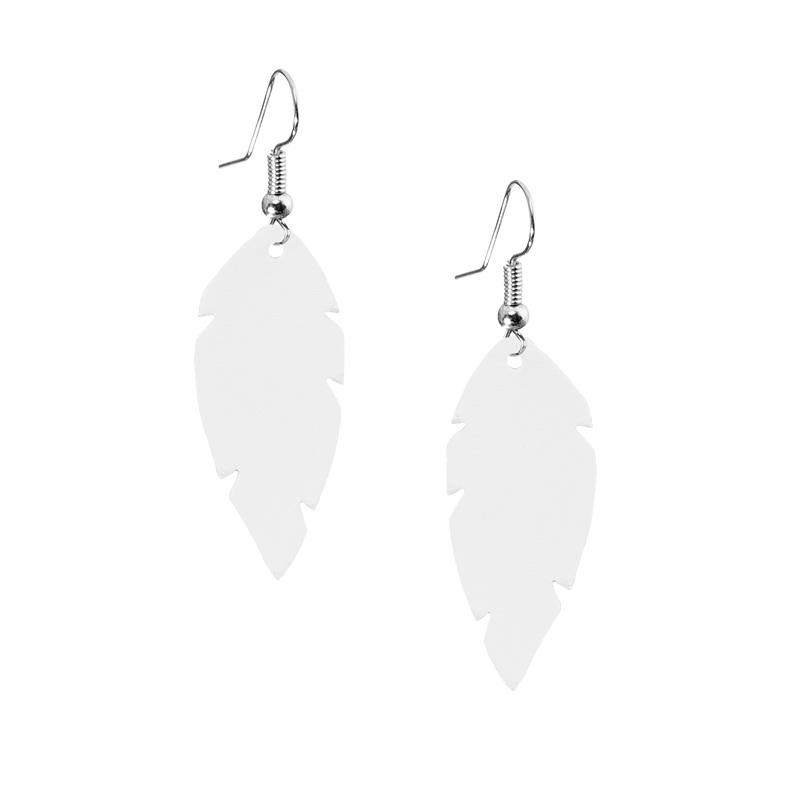 We call these earrings ´the first feathers´ because sometimes these are the first dangling earrings to our customers. 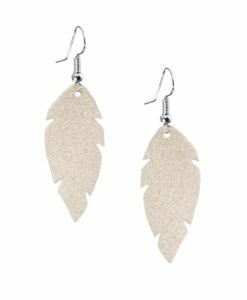 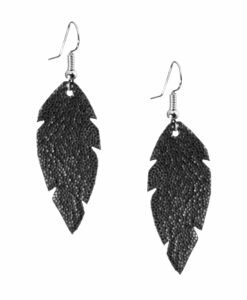 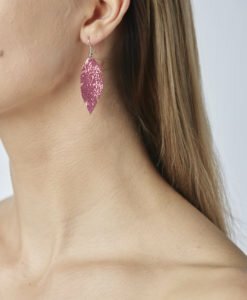 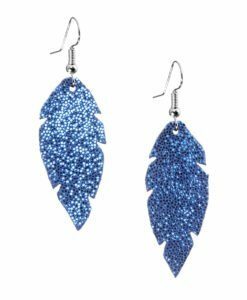 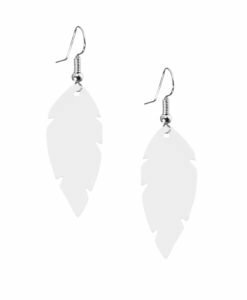 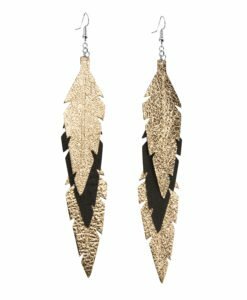 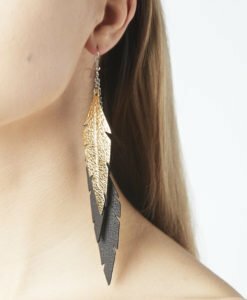 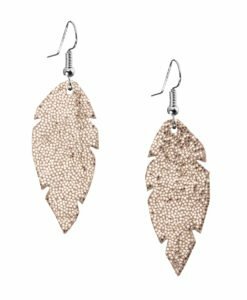 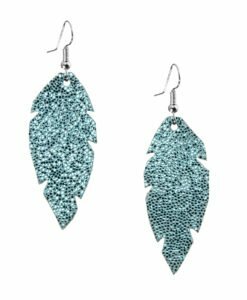 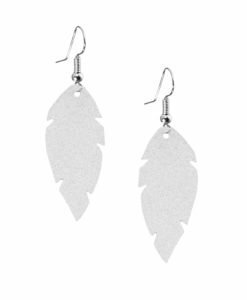 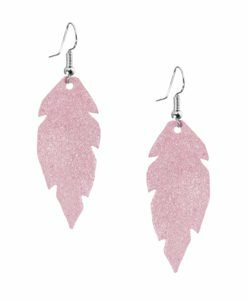 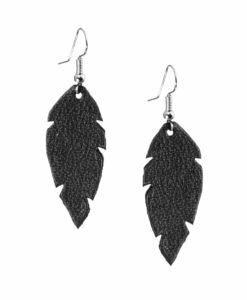 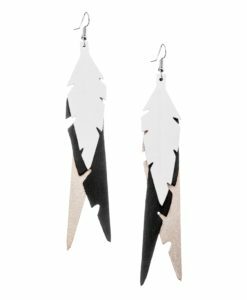 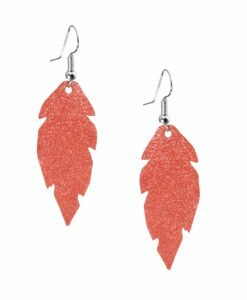 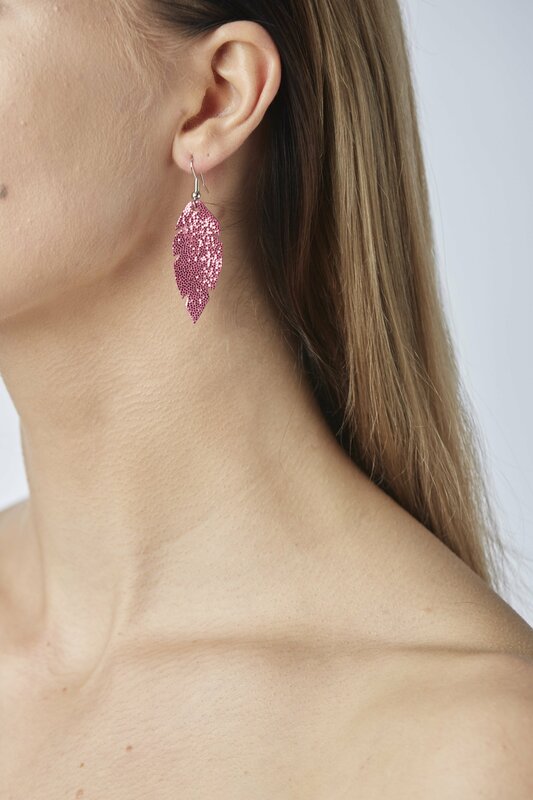 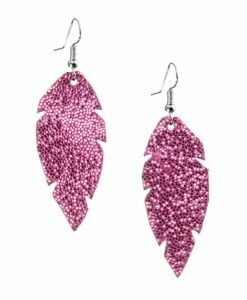 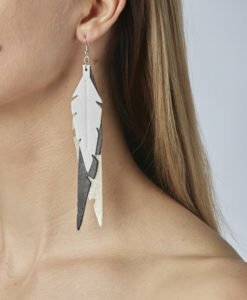 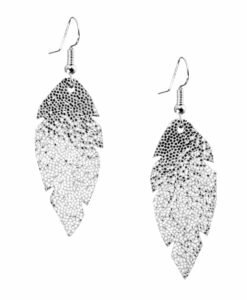 After you have experienced the lightness and softness of Viaminnet leather earrings there is no doubt you will fall in love with our bigger feathers too. Weight: Only 2g! 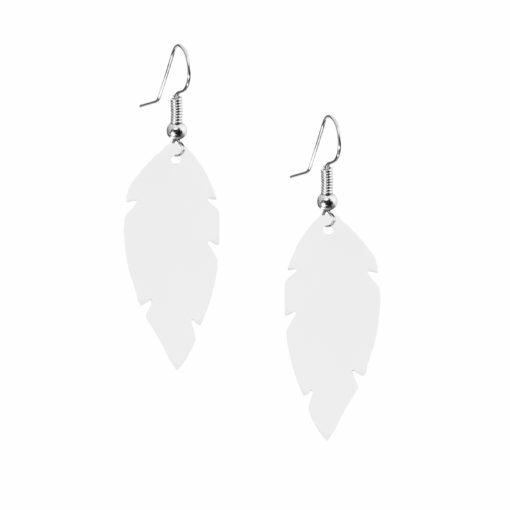 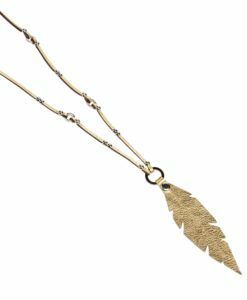 Light as a feather.